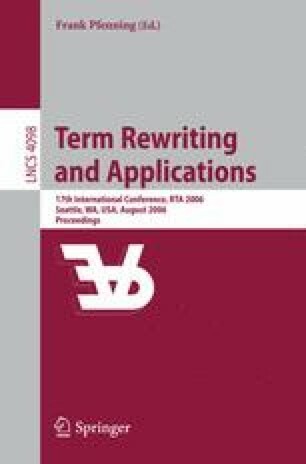 A Knuth-Bendix completion procedure is parametrized by a reduction ordering used to ensure termination of intermediate and resulting rewriting systems. While in principle any reduction ordering can be used, modern completion tools typically implement only Knuth-Bendix and path orderings. Consequently, the theories for which completion can possibly yield a decision procedure are limited to those that can be oriented with a single path order. In this paper, we present a variant on the Knuth-Bendix completion procedure in which no ordering is assumed. Instead we rely on a modern termination checker to verify termination of rewriting systems. The new method is correct if it terminates; the resulting rewrite system is convergent and equivalent to the input theory. Completions are also not just ground-convergent, but fully convergent. We present an implementation of the new procedure, Slothrop, which automatically obtains such completions for theories that do not admit path orderings.